You should also know that the visual identity is one of the most important things in marketing and presentations to potential buyers of products and services, and business partners. The visual identity of the company is its mirror, often crucial “little thing” in the conclusion of potential business. The logo is a combination of graphic elements, symbols, illustration or icon that indicates the product, service, company, event, person, object or idea. It has a distinctive symbol that can consist of letters (different typographic styles), graphics, and other combinations (slogans). Shapes, colors, fonts and graphics (pictures) are generally different from others in a similar market. It is part of the company’s visual identity and its role is to create a different, unique image in the market. The first goal of a logo is recognition of what it means (product, service, company, event, person, object or idea). The ultimate goal of a logo is its contribution to strengthening the brand resulting in greater success of the company. Your company will be different from the competition. You will be singled out from the rest with a symbol that characterizes your business. You will ensure yourself a clearer identification. You will allow customers to form a personal relationship with your identity. It will provide you new business opportunities. You will communicate with the world through effective picture messages. Logo is not a cost but a long-term profitable investment. It’s a standard of modern business to having a logo. Nothing else can symbolize your company as the logo. Logo seems to stand out from the rest. Characteristic symbol, is one of the most important units at any business. Nothing can so easily and effectively establish a visual communication with the public and influence the formation of the identity of your business. Have you ever wondered what is the impact of the logo on the viewer? What picture going through your head when someone mentions brands like McDonald’s or Coca-Cola? In fact, when you mention a company, product or service, their logo may not be the first thing you think of, but if you first show logo, in 9 of 10 cases, you can identify the company, product or service that it denotes. It is understood, of course, that you have previously had contact with the same. The importance of a logo is that consumers or clients can easily remember and associate with a company, product or service. It is simple and effective, how it’s supposed to be. Research shows that most people tend to remember images than words, and this is the secret of success of a good logo. Below you can see our suggestion for beautiful premium logo templates. An excellent logo template highly suitable for any kind of business. 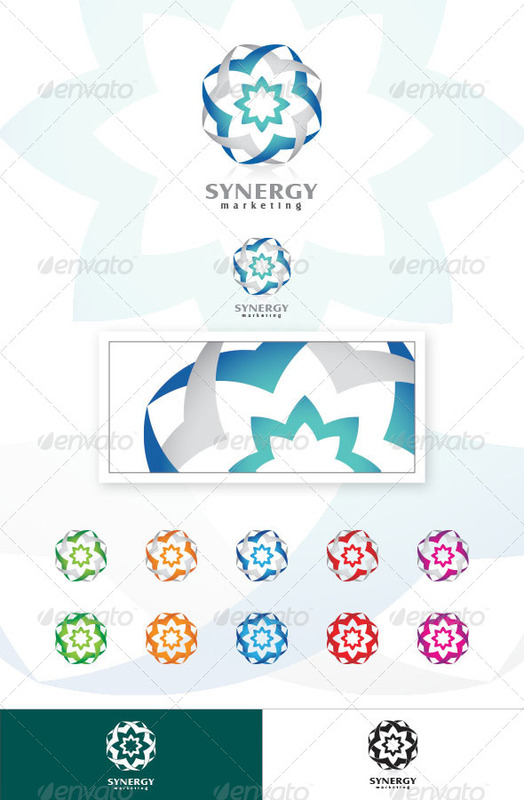 Fully layered logo template. All colors and text can be modified. Download here. A Letter Logo: Resizable, Vector EPS and Ai, PSD 6250*4167, Color customizable, Fully editable. Download here. The logo is Easy to edit to your own company name. The logo is designed in vector for highly resizable and printing. Download here. 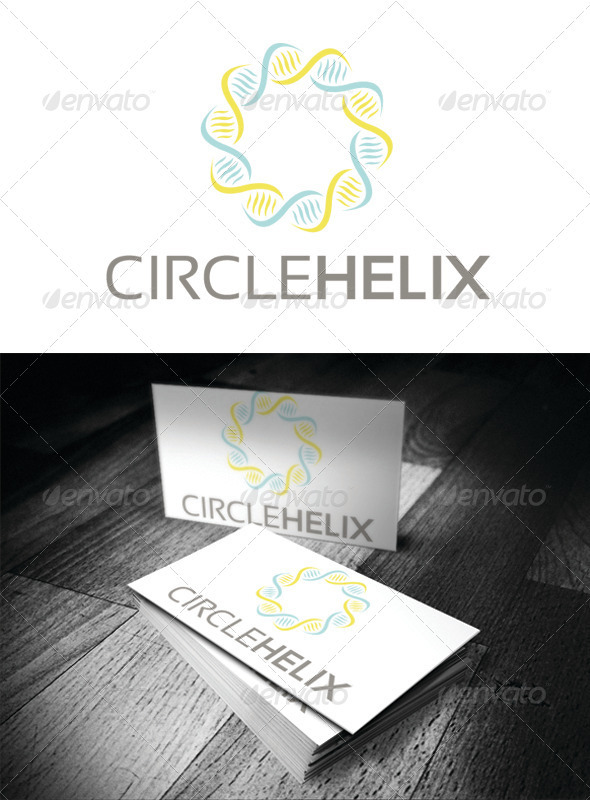 An excellent logo template highly suitable for design, advertising and marketing businesses. Download here. Easy to edit, print ready. ( 300dpi CMYK color mode ), File: AI Illustrator and Eps file ( eps10 – eps14 ), Used fonts in the following links free downloadable. Download here. DNA strain in a circle. Easy to edit. Download here. Easy to edit, print ready. ( 300dpi CMYK color mode ), File: AI Illustrator and Eps file ( eps10 – eps14 ). Download here. Reizable, Vector EPS and Ai, PSD 6250*4167, Color customizable, Fully editable. Download here. 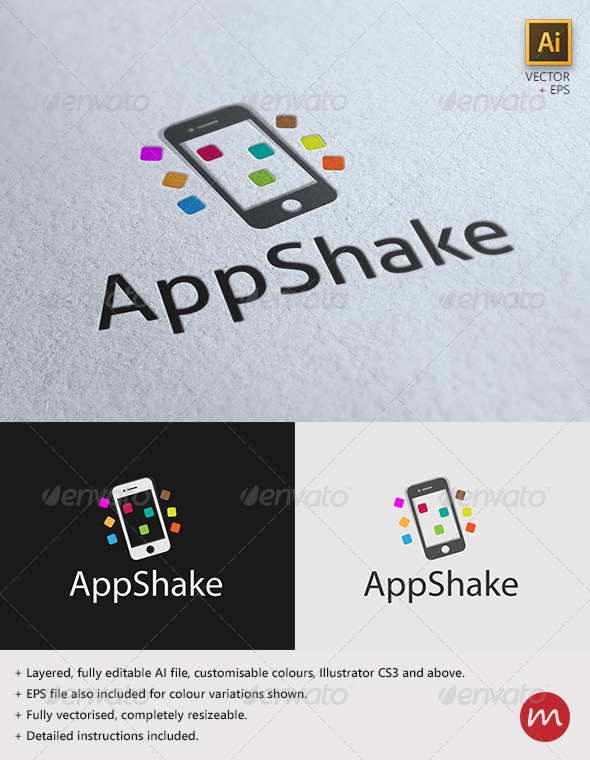 A fun logo template for any group linked with smartphones and mobile apps, this logo works great on both light and dark backgrounds! Download here.